Today’s topic of More Fish is a prompt of the Everyday in May challenge. For more info click here. 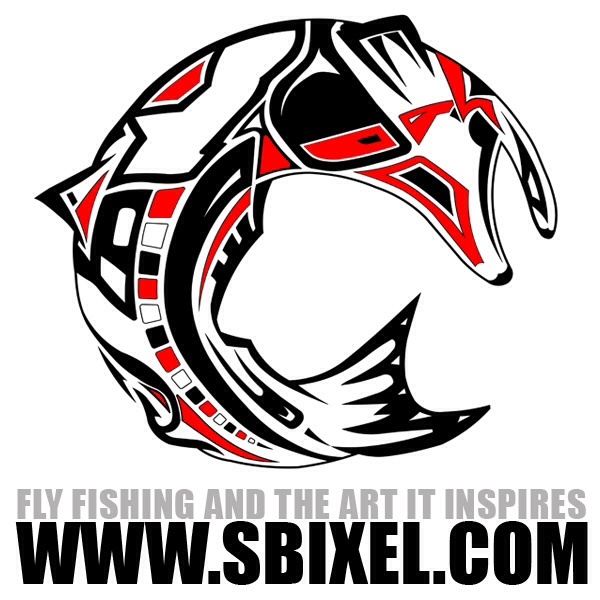 For all AirborneAngler Everyday in May posts click here.